Youth fashion brand 'Wrogn' is giving cricket fans a chance to closely connect with the captain of the Indian cricket team across the country. 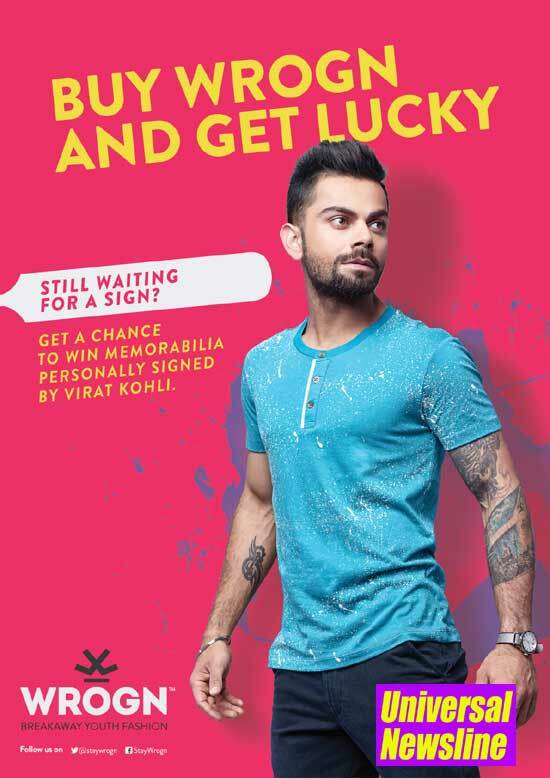 In an exciting lucky draw, those who buy Wrogn apparel will get a chance to win Virat Kohli's memorabilia. Participants can avail of this opportunity at Myntra until India plays for the ICC World T20 title.